CyberGhost VPN is used by over 12 million users worldwide and for a good reason. It allows you to torrent and surf anonymously and stream whatever you wish, without any bandwidth limits. It boasts more than 600 servers in 30 world countries and keeps no logs of your activity. 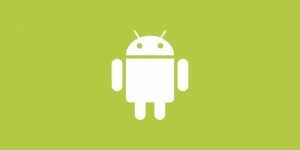 The CyberGhost Android app promises to bring you all of these perks and allow you to enjoy VPN protection on your Android devices hassle-free. Join us as we check out its design, functionality, and usability – and take a look under the hood of this useful app. The design of the CyberGhost Android app is modern and sleek, with large buttons and attractively designed maps with server locations. We are not big fans of dark color schemes, but it works pretty nice with this app and we definitely prefer it over the overly bright and flashy ones. We like that all features come with simple explanations, although the small gray font on the dark gray background may not be the best way to go. Still, everything is easily accessible and the design generally contributes to the usability of the app. When it comes to the ease of use, there is nothing we can hold against the cleverly designed CyberGhost Android app. The large power button lets you turn it on and off in a tap and you can let the app connect automatically or manually choose the server you prefer. The features are all neatly brought together in order to allow you to find what you need in a second. If you are a new user, the feature descriptions are sure to come in handy. Mostly, what you need to do is just take a look at the options and turn them on or off. You can enable online tracking prevention, protection from malicious websites, and the handy ad blocker. You can also force the use of HTTPs for websites and allow the app to compress data in order to minimize mobile data usage. All of these useful features are available in a quick swipe. The speed of the app depends on the package you choose. If you opt for the free version, you have fewer servers to choose from and the speeds are not as great as with the paid versions. While the free version brings you unlimited bandwidth just like the paid packages, the experience is far more enjoyable with Premium and Premium Plus. The paid packages bring you reliable, mostly above average speeds, 600 servers to choose from, and excellent performance. No DNS leaks, great security features, and maximum anonymity with a no logging policy and BitCoin payments all speak in favor of this app being a great choice for Android device users. CyberGhost Android app is available with CyberGhost multi-device subscriptions. You can choose from three different options – Free, Premium, and Premium Plus. The Premium package costs $6.99 per month with the monthly subscription and $5.83 per month with the annual subscription. It is 5 times faster and offers more servers and nifty features than the free version. 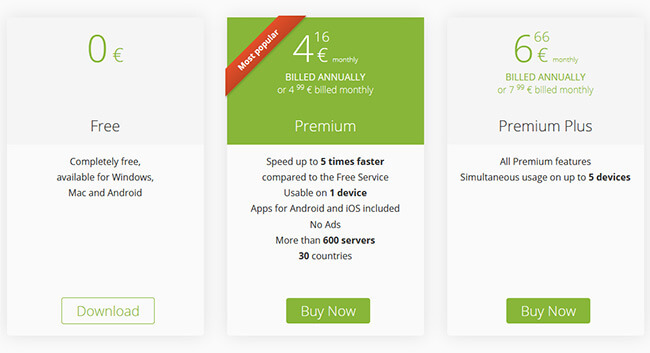 The Premium Plus package allows you to use the VPN on 5 devices simultaneously, unlike the Premium package which allows only one connection. It costs $10.99 per month with the monthly subscription and $9.16 per month with the annual subscription. All paid packages come with a 30-day money back guarantee. You can pay with BitCoin and get maximum anonymity. 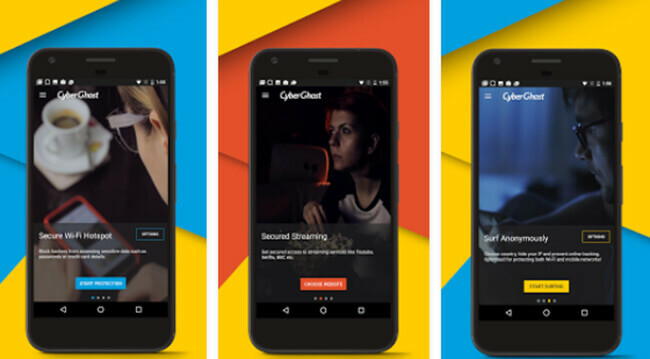 As we have mentioned before, the CyberGhost Android app brings you a full suite of advanced security features, including protection from hackers, online behavior tracking, and malicious websites. It boasts strong encryption and multiple protocols. It allows you to enjoy complete anonymity and great speed and performance. You can try out the free version and purchase a subscription risk-free with a 30-day money back guarantee. 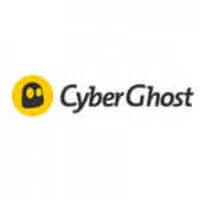 CyberGhost also offers live support, so you can turn to them whenever you have a question or experience some issues. With the monthly package, the VPN disconnects every 3 hours for security reasons. This can be a bit annoying. We also do not like that you have to pay more, that is, purchase the Premium Plus package, in order to use the VPN on multiple devices simultaneously.